When somebody applies for any sort of loan, the lender tries to figure out how they’d get their money back. Applications usually get approved when the lender concludes the borrower has a realistic chance of repaying the loan – and rejected when the lender thinks otherwise. So when you apply for a car loan, lenders will ask for a range of documents to help them assess your repayment capacity. No lender will approve a loan unless you can prove you are who you say you are. So you’ll probably be asked to provide 100 points of identification. A passport and a driver’s licence will get you over the line, as will a passport, Medicare card and utility bill. 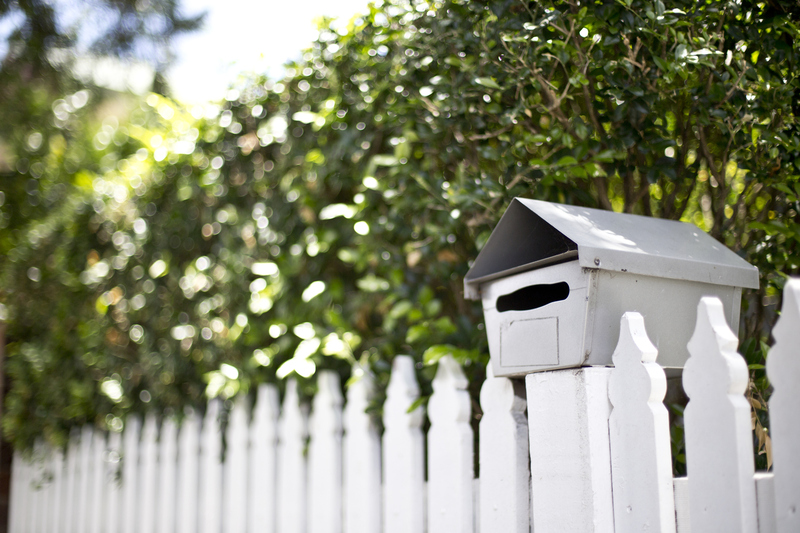 As part of establishing your identity, lenders will want to confirm your address. This could be done with a utility bill, council notice, tenancy agreement or mortgage statement. Once lenders have confirmed your identity, they’ll want to make sure you’re earning enough income to repay the loan. So you might be asked for any combination of payslips, bank statements, a group certificate and a tax return. Repaying a loan isn’t just about how much money you earn – it’s also about how much of that money you spend. 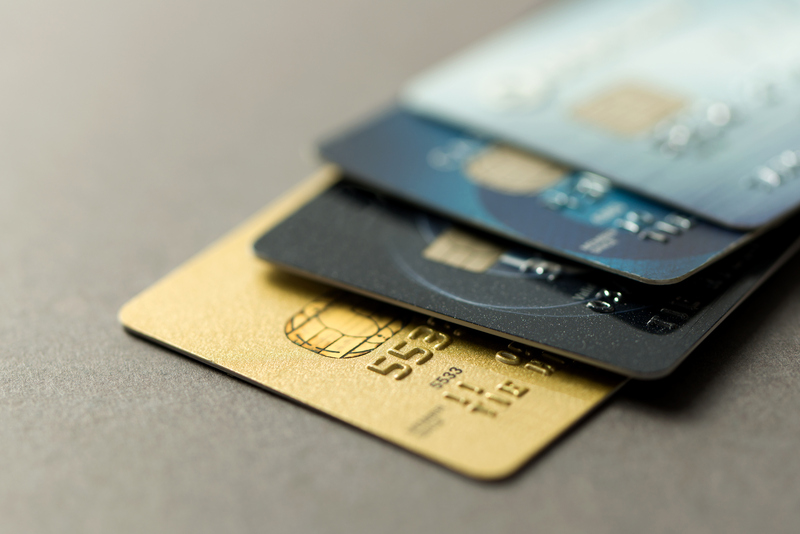 Lenders like to make sure potential customers are capable of saving, so don’t be surprised if they ask for bank statements and investment documents. Lenders will also want to know about your debts, so they can get a complete understanding of your financial position. That means you’ll probably be asked to provide things like credit card statements and loan agreements. 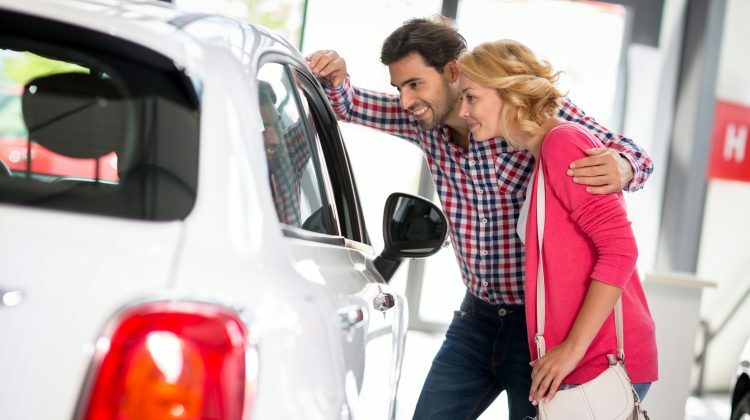 Some lenders won’t give you a car loan if you don’t have comprehensive insurance, because you might struggle to repay the loan if you were suddenly hit with a damage claim. As a result, you might be asked to provide insurance documents. should i Become a car loan guarantor? Nearing the end of your current loan deal, borrowing for the first time or keen to consolidate existing debt? Here's what you need to know.